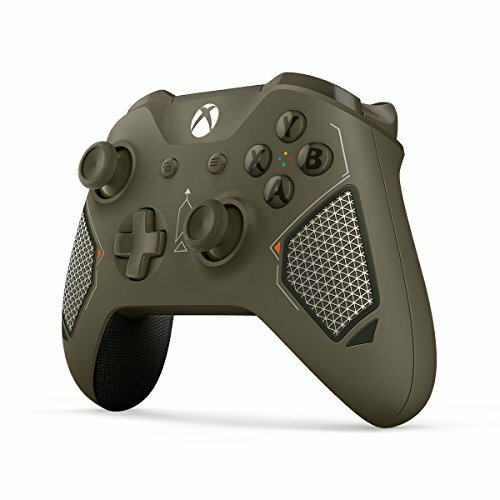 The future is in your hands. 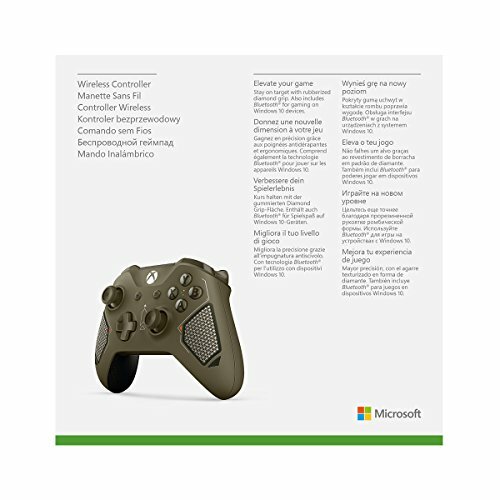 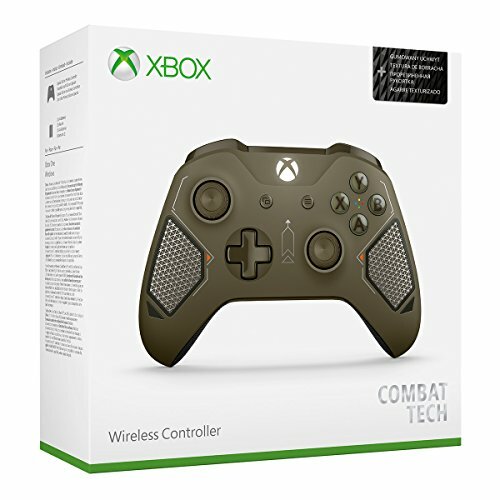 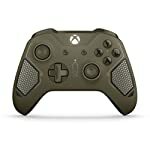 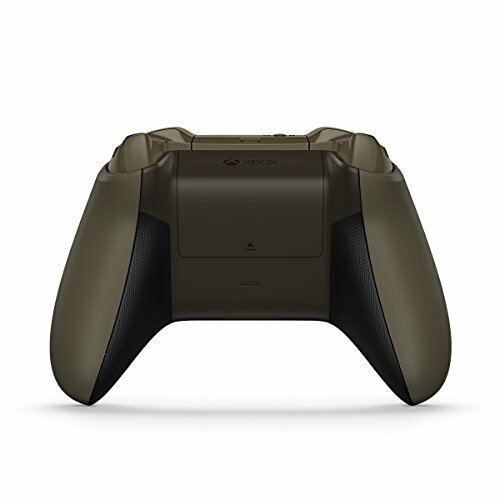 Equip yourself with the Xbox wireless Controller – Occupé Tech special Edition, Featuring a sleek dark pelouse military beauté with Black, Silver, and Bergamote accents, and rubberized diamond grip for enhanced comfort. 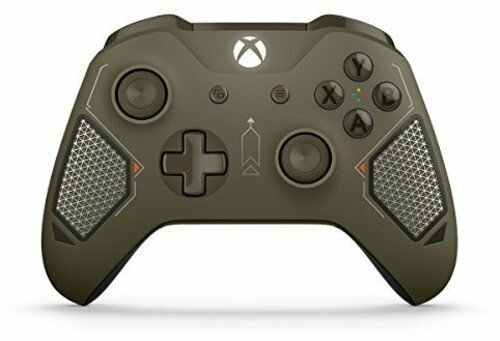 Enjoy Custom button mapping and plug in any Satisfaisant headset with the 3.5mm stereo headset aiguille. 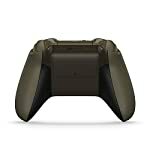 And with Bluetooth technology, play your chouchou games on Windows 10 PCs and tablets.